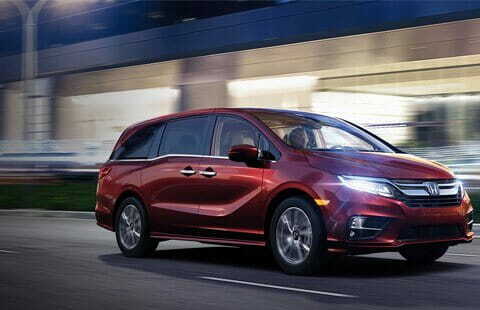 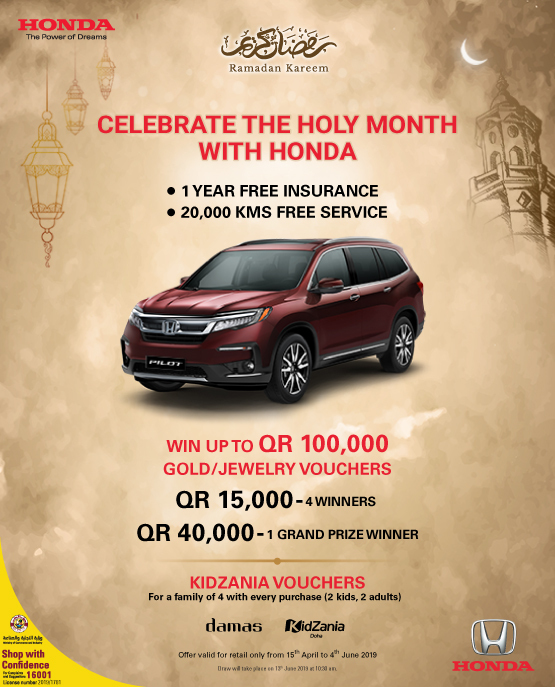 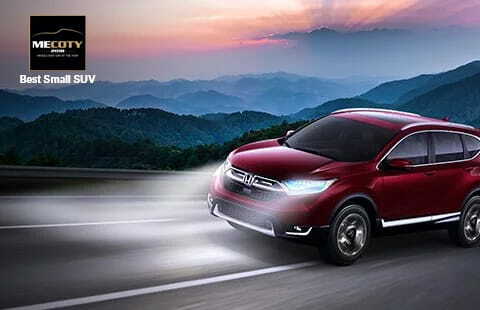 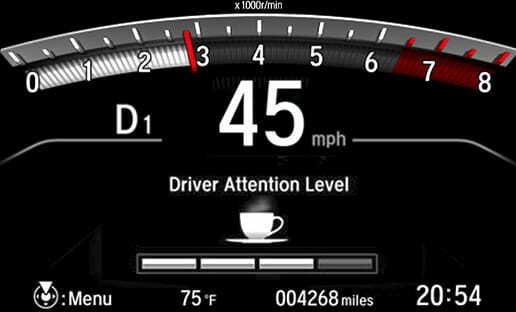 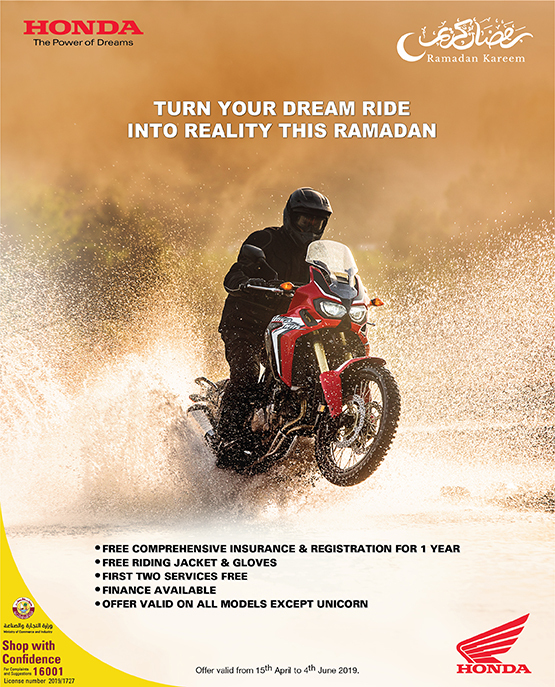 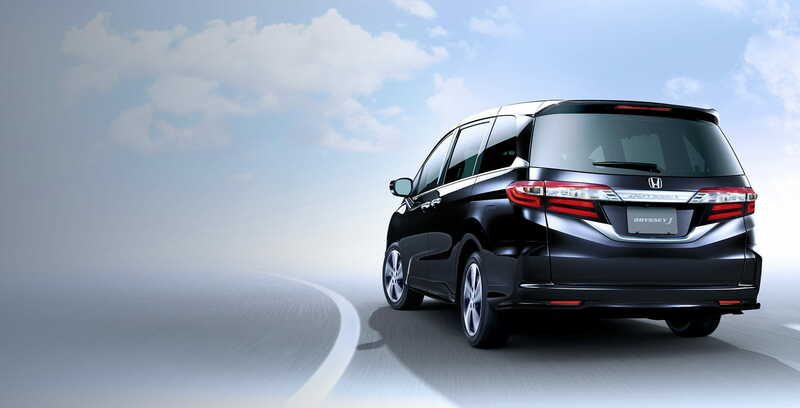 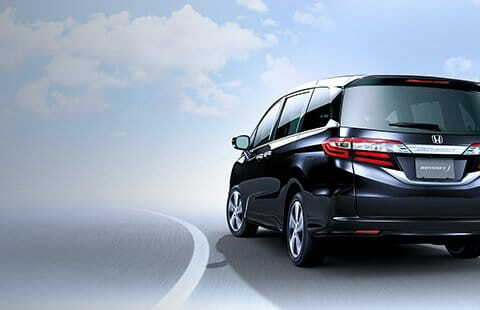 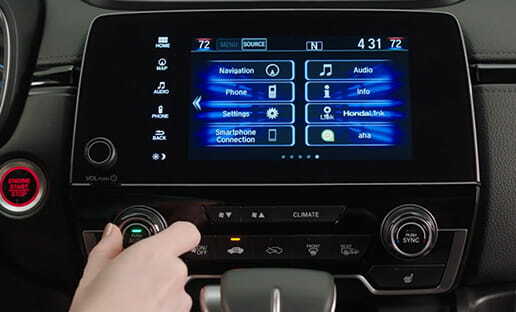 Celebrate The Holy Month With Honda. 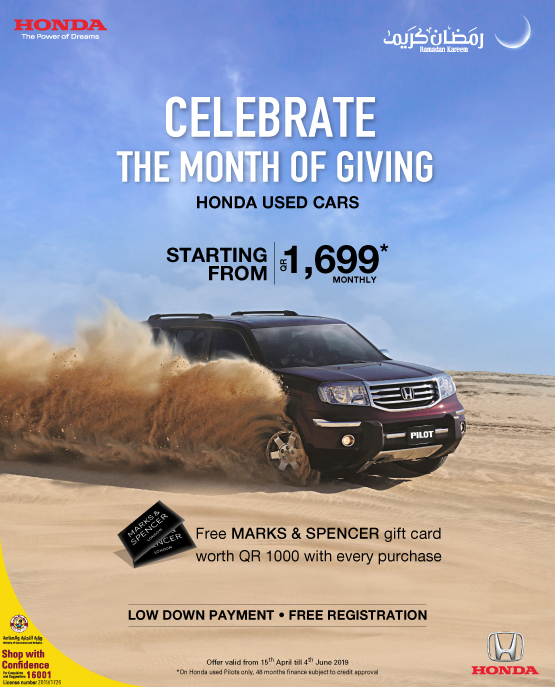 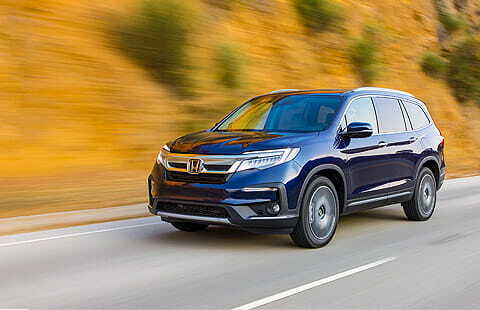 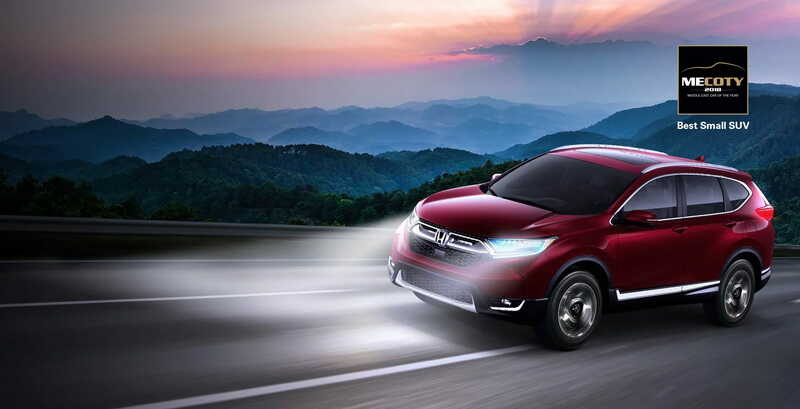 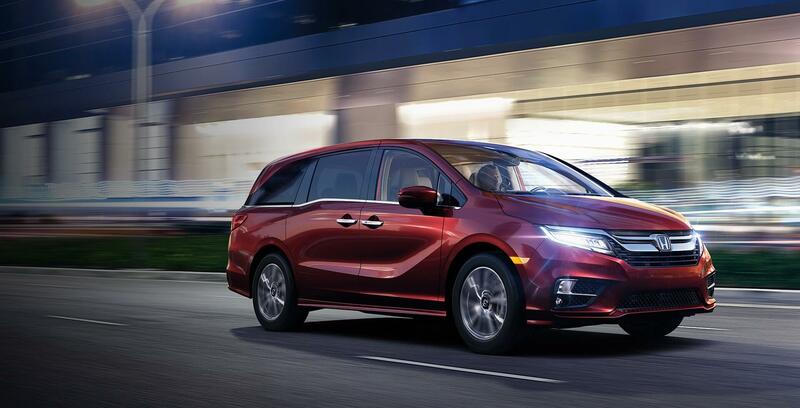 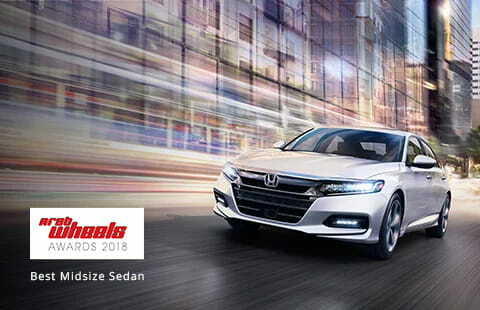 Celebrate the month of giving with Honda pre-owned. 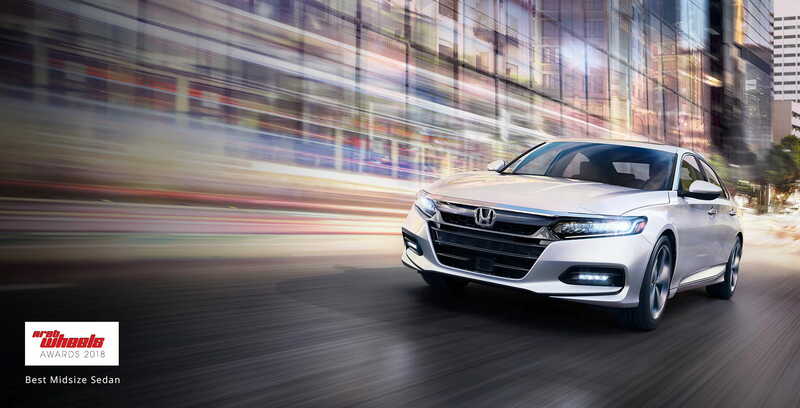 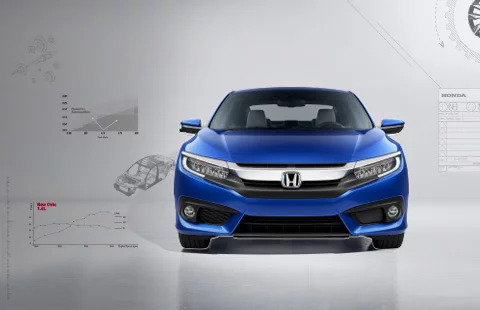 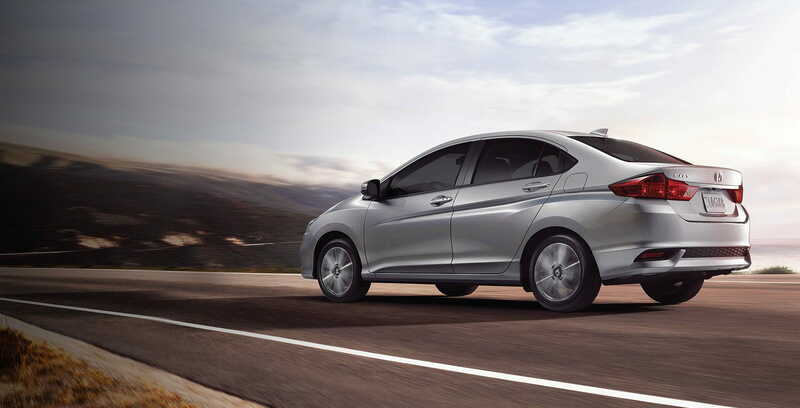 Introducing the simply stunning Honda Civic. 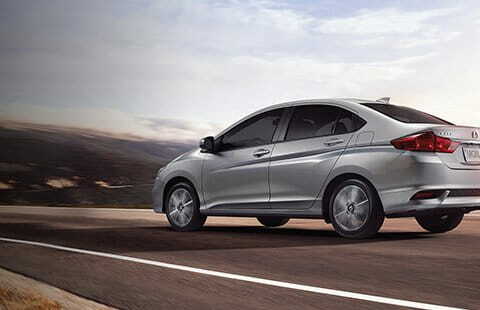 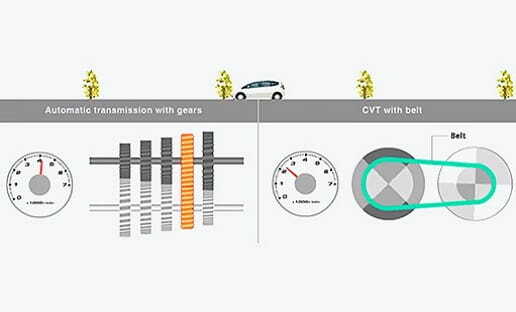 Available in 1.5L Turbo, 1.6L and 2.0L variants.